For a change, I actually remembered on the second day of the new month that that the preceding month had ended; usually takes longer than that. My creditors would be happy, except I think their bills need to age a while longer. But yes, February is history — and that means its time to post our usual monthly round-up of news about forthcoming albums. Today’s list is a little more comprehensive than the half-assed job I did at the end of January, which means it’s about three-quarters assed. One of these days it will be fully assed. Remember — THIS ISN’T A CUMULATIVE LIST. If I found out about a new forthcoming album earlier than the last 30 days, I probably wrote about it in previous installments of this series. 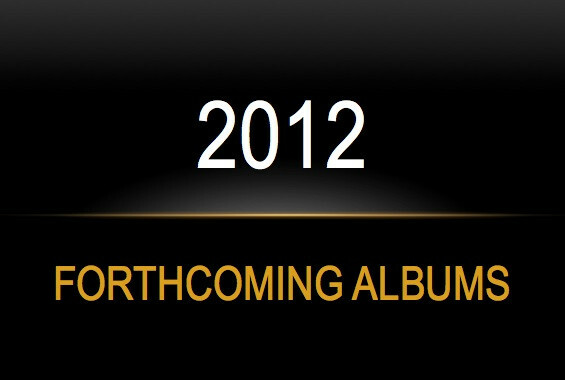 So, be sure to check the Category link called “Forthcoming Albums” on the right side of this page to see forecasted releases we reported earlier. This is the third of three posts today featuring single songs recently released for streaming by bands who are new blips on our radar screen. This one comes from an Italian band named Gory Blister. 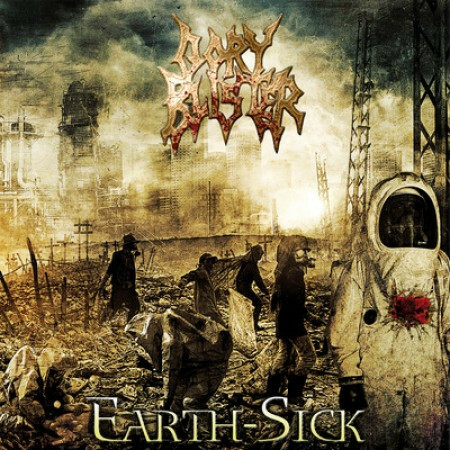 Now, it seems that the core members of Gory Blister have been playing off and on since the early 90s, with three albums to their credit and a fourth one scheduled for release by Bakerteam Records on April 23, to be titled EarthSick. What caught my eye was the report that Nile’s Karl Sanders would be making a guest appearance on two songs — one of them being “Soul-Borne Maladies”, which the band have recently released for streaming. Before you Nile fans get too wild, Sanders is contributing vocals, not guitars, and the vocals are a near-chanting monotone, cavernous and cadaverous. But Gory Blister do just fine with their own instrumentals and song-writing. Their brand of technical death metal is all flying fingers and blazing footwork, constantly changing tempos and bludgeoning rhythms. And when the guitar solo in this song erupts, it’s like the second coming of Vesuvius.